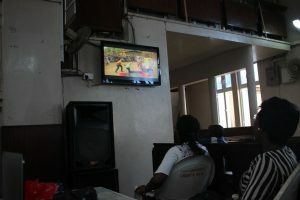 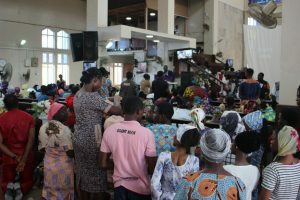 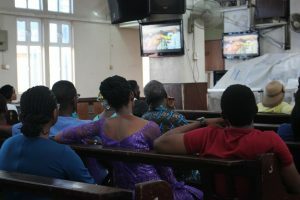 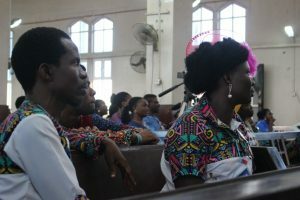 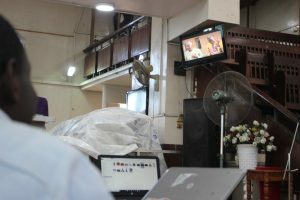 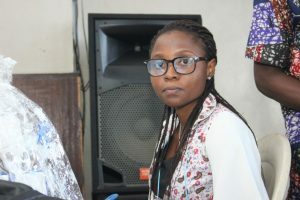 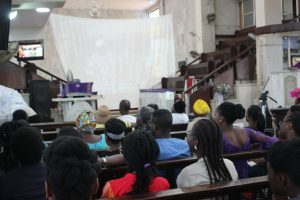 The long awaited movie, Akobi Laaroye season two was premiered yesterday in the city of Ibadan. 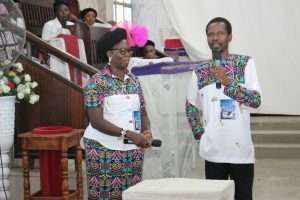 The premiere was done alongside the annual programme, Letter from My Father. 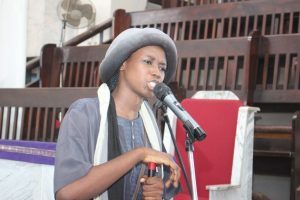 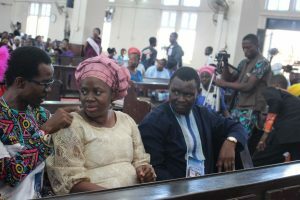 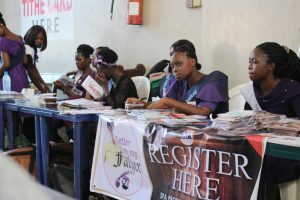 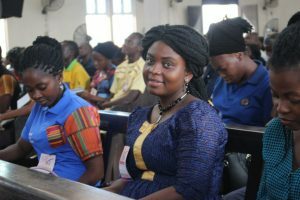 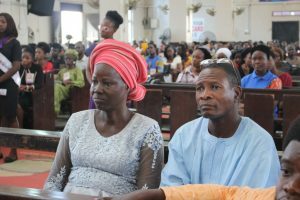 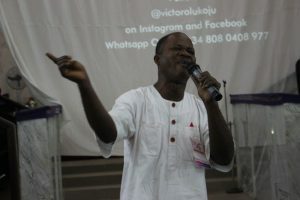 Activities like message by Mike Bamiloye, Drama Ministration, Song Ministration, Spoken Word Ministration were included in the porgramme. 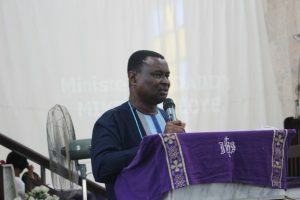 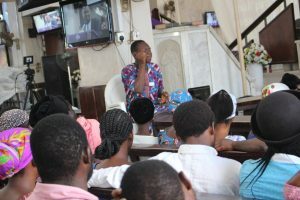 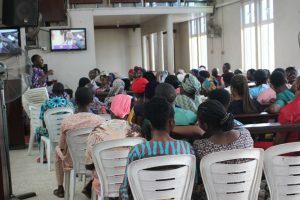 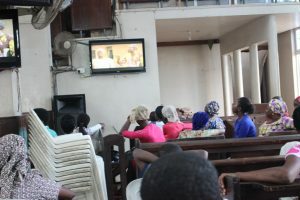 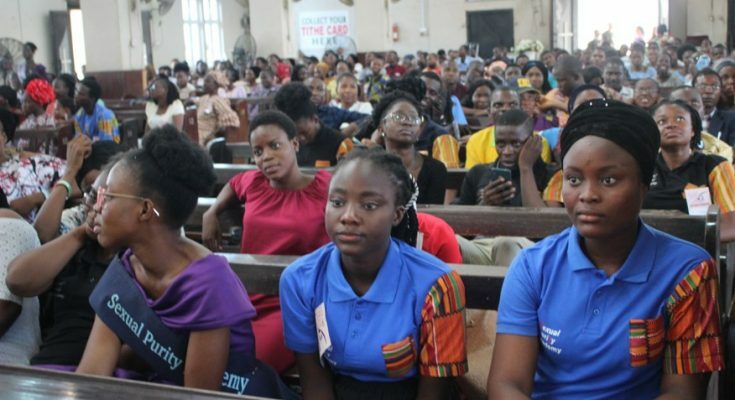 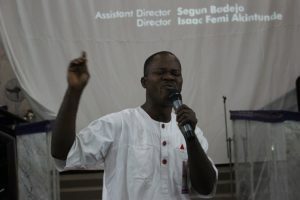 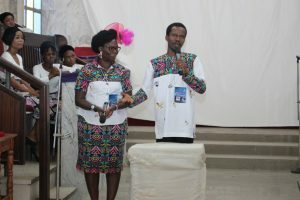 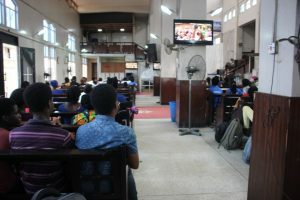 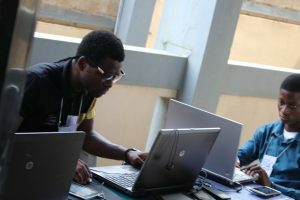 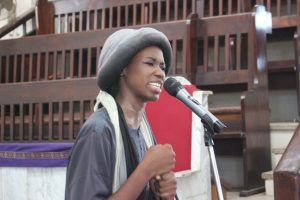 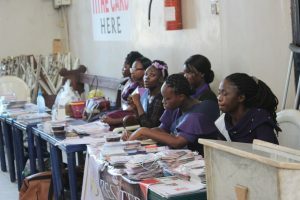 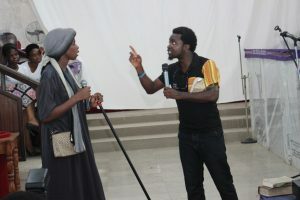 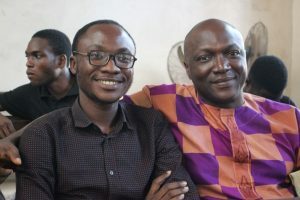 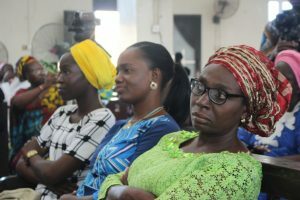 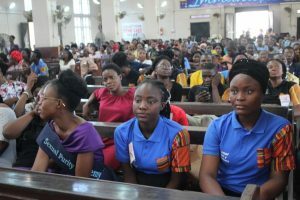 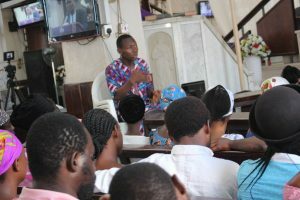 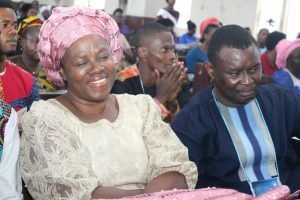 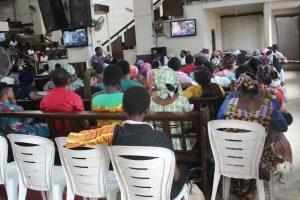 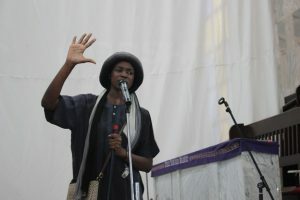 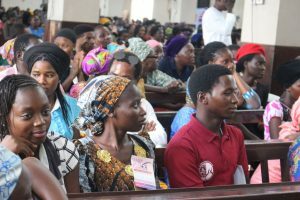 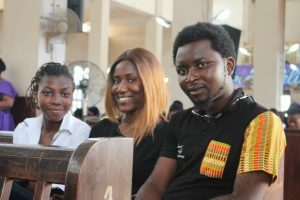 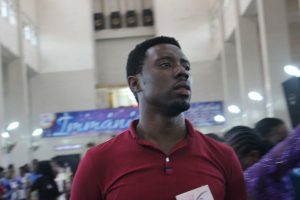 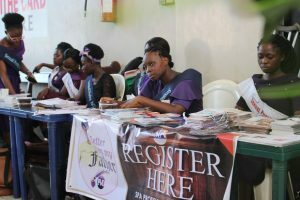 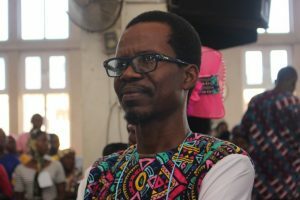 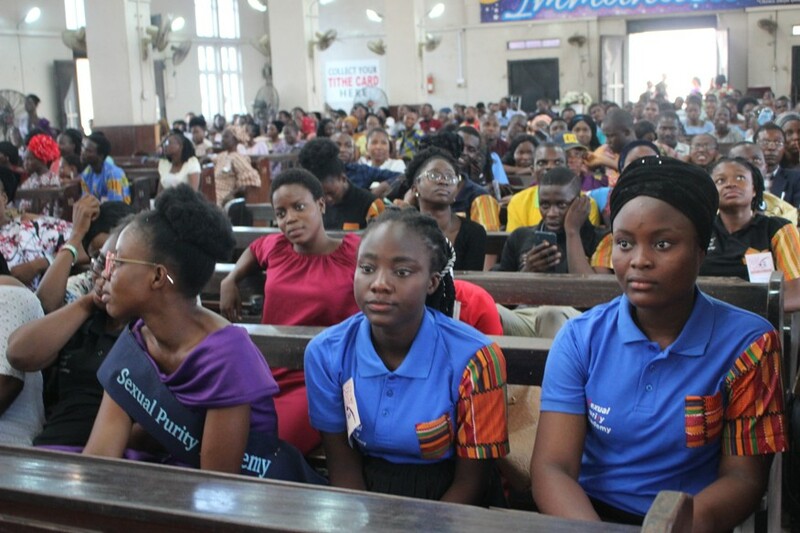 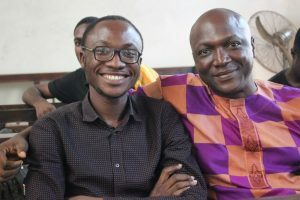 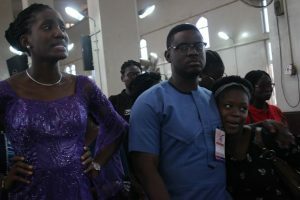 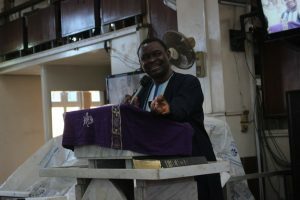 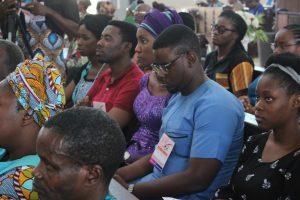 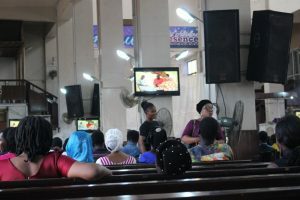 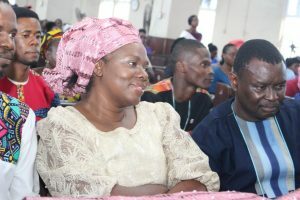 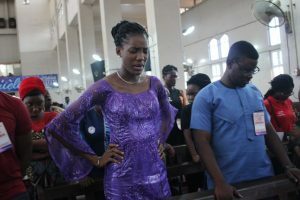 In his address, the convener of Sexual Purity Academy and producer of Akobi Laaroye, Victor Olukoju noted that Letter From My Father which started last year comes as an allegory of our heavenly father speaking to his children the words of life that can keep them above the challenges of this life and help them live victoriously on daily basis. 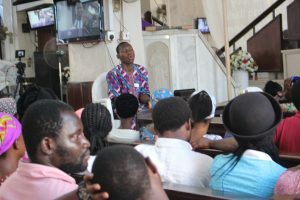 He added that Akobi Laaroye season 1 was premiered last year at a time they never knew there was going to be season 2 and believe that season 3 will be premiered next year.